Not included above but I am a firm believer in giving back year round. I encourage you to donate your money or time to causes like OXFAM, the Malala Fund, or even volunteering in your city. This is a nice selection hun! 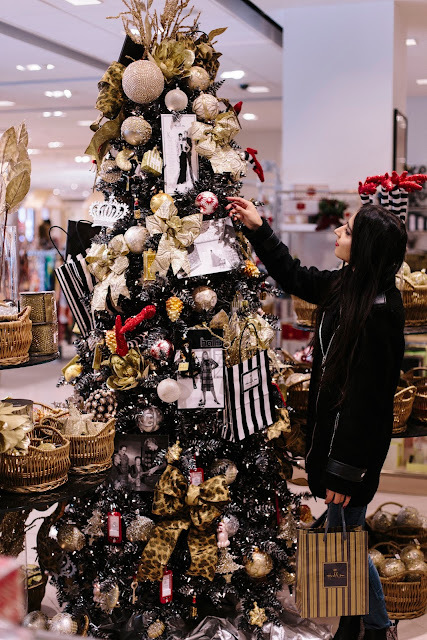 There is so much to love in your gift guide! Make-up, stationary, amazon... my favourite however, has to be donating to a good cause, we could all do with remembering how fortunate we are! Thanks Emily. It was challenging to pick so many few things for all types of people, but I think it has a pretty good range. Donating to a cause is so important to me so I hope this holiday season people consider giving back more. 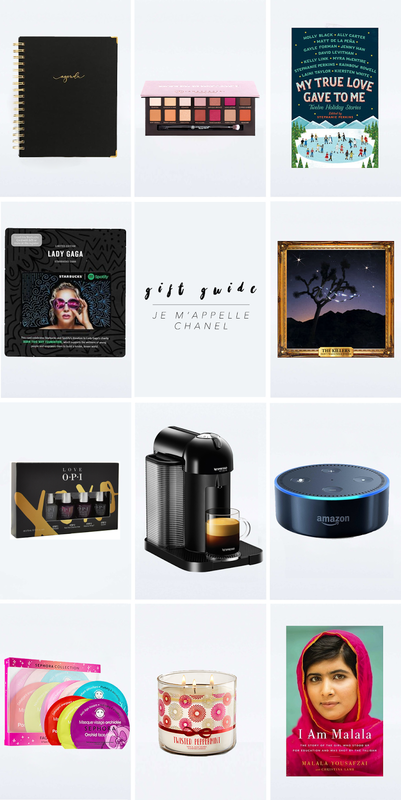 This is such a fun gift guide. I need to pick up a copy of I am Malala. And the holiday story book art is so cute - looks like a fun holiday read. Thanks for stopping by Yasmin! Happy holidays!